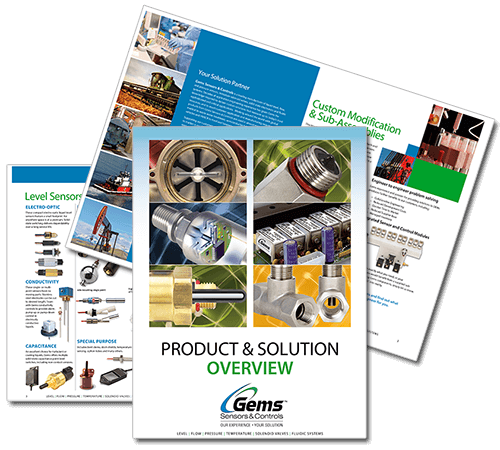 Gems Sensors & Controls was founded as a sensor company in 1955. That's almost 65 years of company history. Here's five fun facts about our company you may or may not have already known! 2. Our first commercial success was a bilge switch. It was used for the small boating industry. 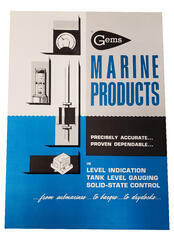 Today, Gems’ Marine sensors and controls are used on countless marine vessels from workboats to Naval warships. 3. Like some of the world’s biggest companies, we started in a garage. Okay, not really, but our founder Edward H. Moore developed our company’s first product, a level sensor, in the next best location – his basement. Today, our current headquarter facility in Plainville, Connecticut is 80,000 sq. ft! 4. 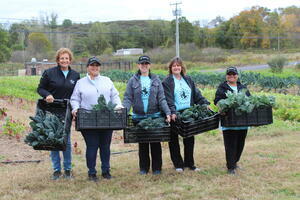 Volunteerism is part of our company’s culture. Our parent company, Fortive Corporation, offers all employees a full (paid) work day to volunteer as part of a team, or by giving back individually to a cause that they are personally passionate about. It’s called the annual Fortive Day of Caring. 5. 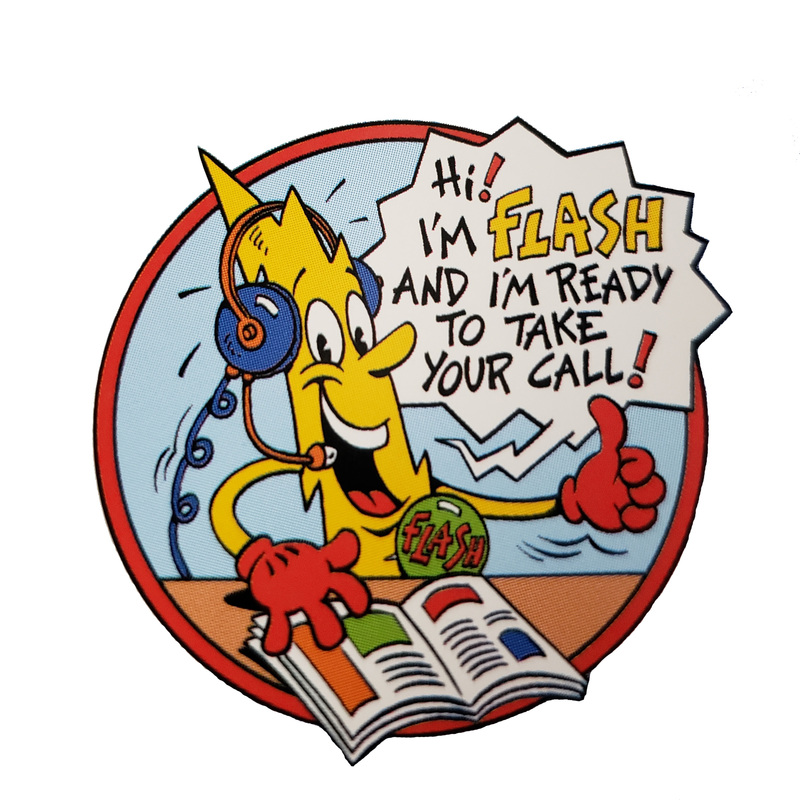 In the 90’s our company had a mascot named Flash. Flash was introduced to promote our same-day shipping of in-stock sensors and fast delivery of custom-configured sensors. While Flash is retired, his mission lives on with Gems’ same-day, quick-ship option of our most popular products. To learn more, visit us at www.gemssensors.com.